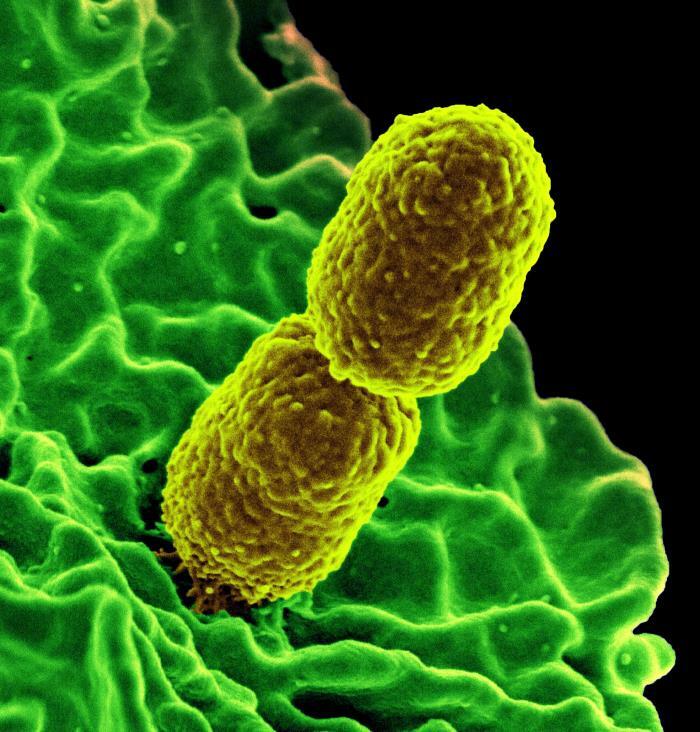 Researchers are developing a promising alternative to antibiotic treatment for infections caused by Klebsiella pneumoniae bacteria resistant to carbapenem antibiotics. The approach uses antibodies to target the K. pneumoniae protective capsule polysaccharide, allowing immune system cells called neutrophils to attack and kill the bacteria. The early stage, in vitro research was conducted by scientists at the National Institute of Allergy and Infectious Diseases’ (NIAID) Rocky Mountain Laboratories and the New Jersey Medical School-Rutgers University. The researchers first determined that the bacterial capsule prevents immune system neutrophils from ingesting and killing ST258. They then extracted capsule from the two most abundant capsule types of ST258 and used them to generate antibodies in rabbits. In cell culture experiments they found that one of the antibodies enhanced the ability of neutrophils to ingest and kill bacteria. These results are a “proof of concept” for a potential immunotherapy approach for treatment of multidrug-resistant K. pneumoniae infections, the authors write.